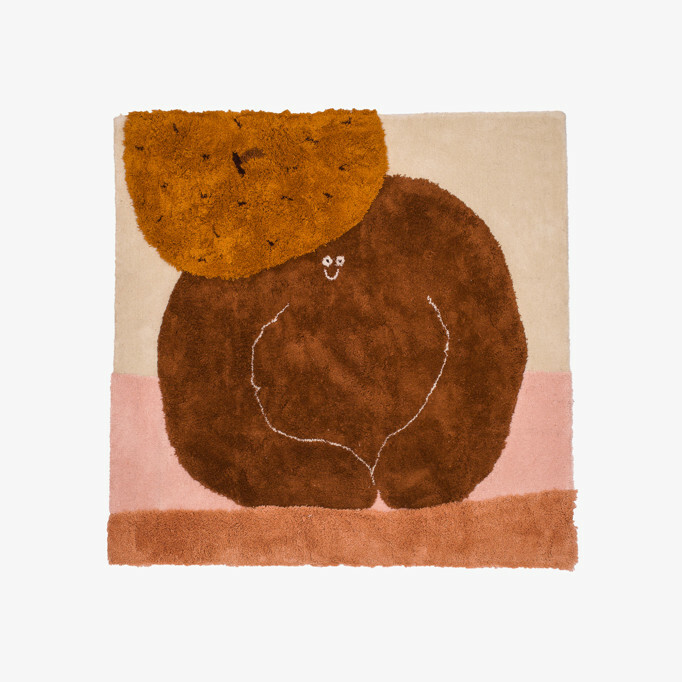 This wall rug is a part of the art collection of B&B Amsterdam and is sold by a limited quantity of ten. All carpets are numbered, 100% wool and hand made. Colours may vary. All our carpets are made-to-order. Expect 6-8 weeks delivery time. If you want to ship outside Norway, please contact us. Made-to-order items are not returnable and non-refundable, unless they are found to be faulty.